An inflatable space antenna designed by University of Arizona students is one of 16 small research satellites from 10 states NASA has selected to fly as auxiliary payloads aboard space missions planned to launch in 2020, 2021 and 2022. 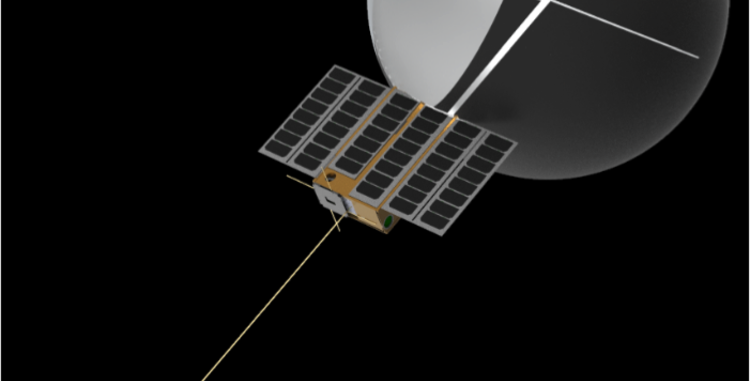 The selections are part of the 10th round of NASA’s CubeSat Launch Initiative. CubeSats are a type of spacecraft called nanosatellites, often measuring about four inches on each side and weighing less than three pounds, with a volume of about one quart. CubeSats are built using these standard dimensions as Units or “U,” and are classified as 1U, 2U, 3U, or 6U in total size.